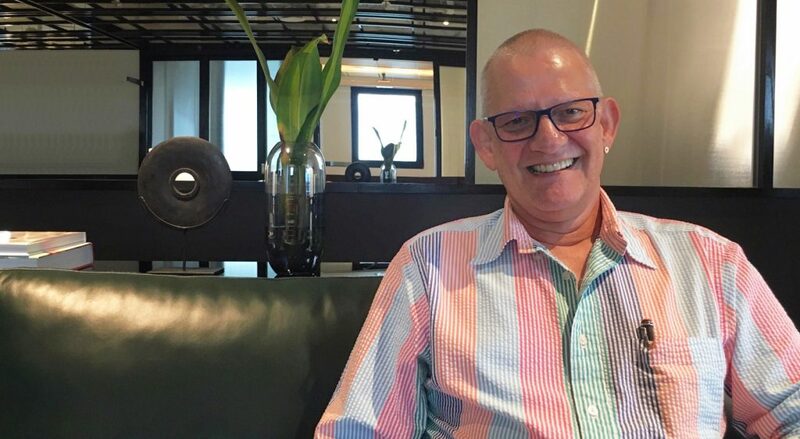 Local radio personality Mark van Cuylenburg, who’s mostly known as The Flying Dutchman, talks about pens with so much ardour it’s as if his life depends on them. As a matter of fact, they actually do (and interestingly enough, you won’t be able to say this for many people). 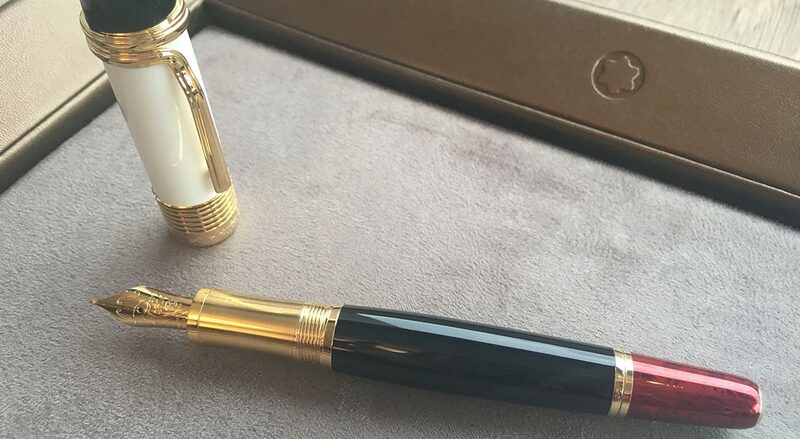 To date, van Cuylenburg has amassed a collection of 29 Montblanc writing instruments, and each of them has served him like how a good, trusty timepiece would serve its owner. 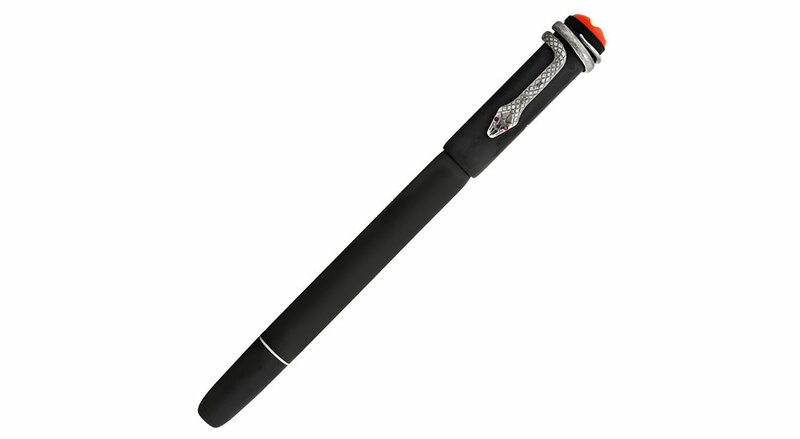 All except for one: the Great Characters The Beatles Limited Edition 1969 Fountain Pen. This particular piece is in mint condition — preciously wrapped and housed in a case that bears an iconic image of the Beatles crossing Abbey Road. Van Cuylenburg admits that many things excite him, and it’s as clear as day that this particular writing instrument is one of them. 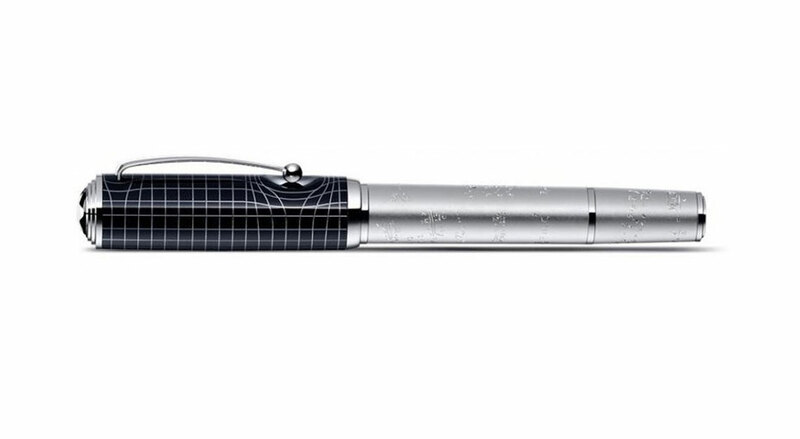 “The Great Characters The Beatles Limited Edition 1969 Fountain Pen is my favourite amongst all, and it’s extra special because of its serial number, 1969 — the year the Abbey Road album was released. 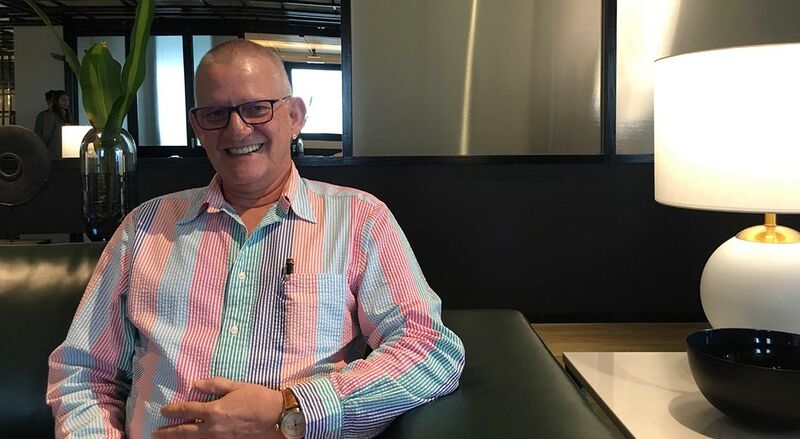 Chloe, my daughter has decided that she will sign her marriage certificate with it, and that will be the first time it gets used,” beams van Cuylenburg. 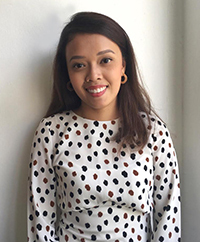 But more sentimental anecdotes lie behind this treasure trove of writing instruments, which surprisingly, are still religiously used on a rotating basis and not simply stashed away as displays. 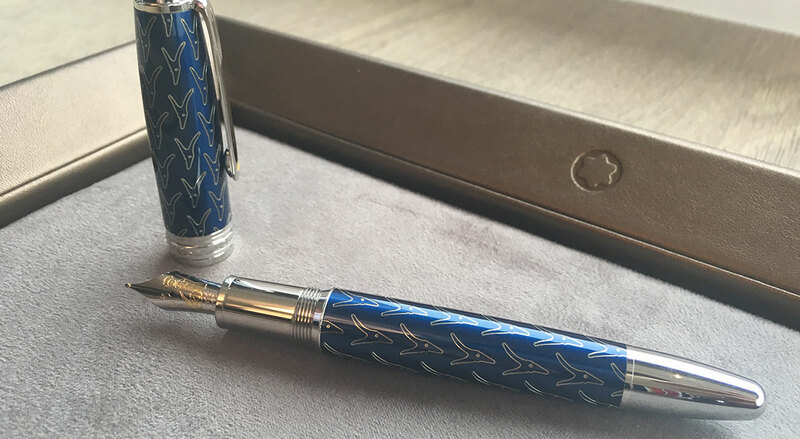 Van Cuylenburg shares how his deep-rooted affinity for writing has strengthened his marriage and the relationships with his daughters, and how Montblanc has motivated him to bring back the lost art of penmanship in his family. 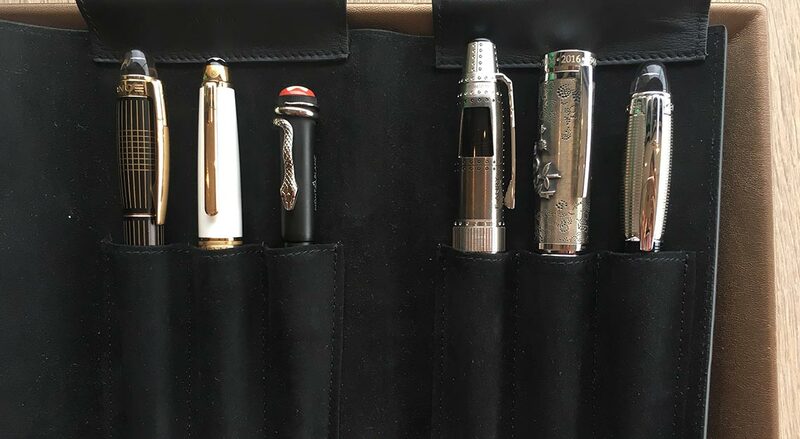 How and when did you start amassing your own collection of writing instruments, and have they always been Montblanc? I started collecting the writing instruments approximately seven years ago with the intention to hand the collection down to my children. 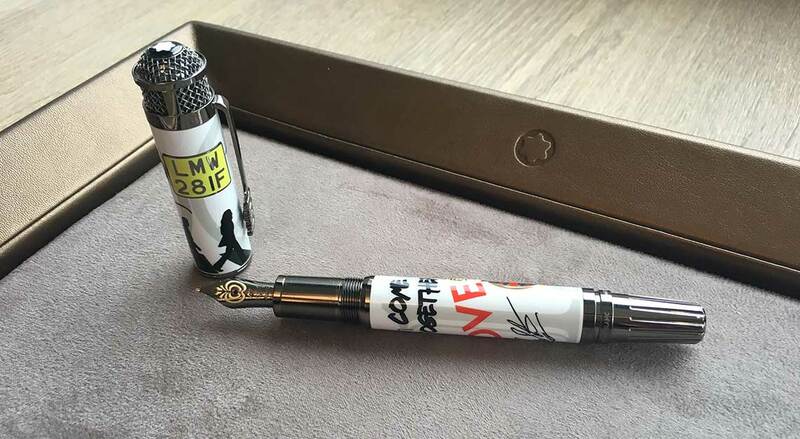 I was first intrigued by the Montblanc Patron of Art series, which was created to pay tribute to some of the world’s most iconic individuals. 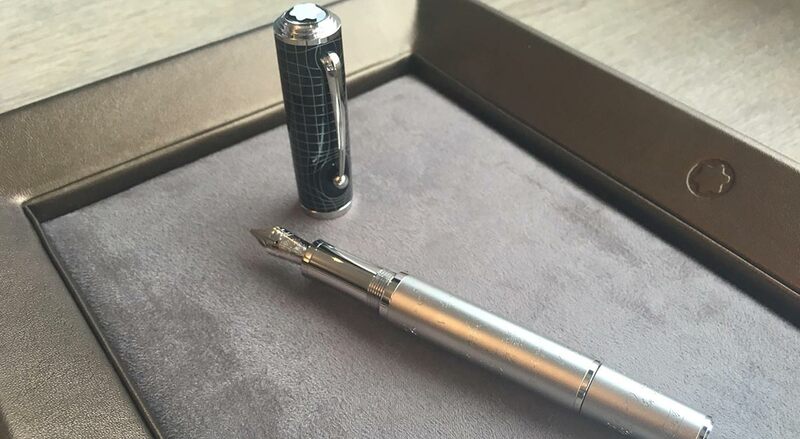 Before that, I wasn’t a pen collector, not until I bought my very first Montblanc writing instrument and realised how comfortable it is to work with a tool that’s so brilliantly well-crafted. You don’t end up with tired wrists or fingers. The ink flows seamlessly. This exact experience is something that the young are missing out on now with the presence of smartphones. Montblanc writing instruments are more than just about the design, but the story behind each instrument. Could you share some anecdotes behind the models you collected? 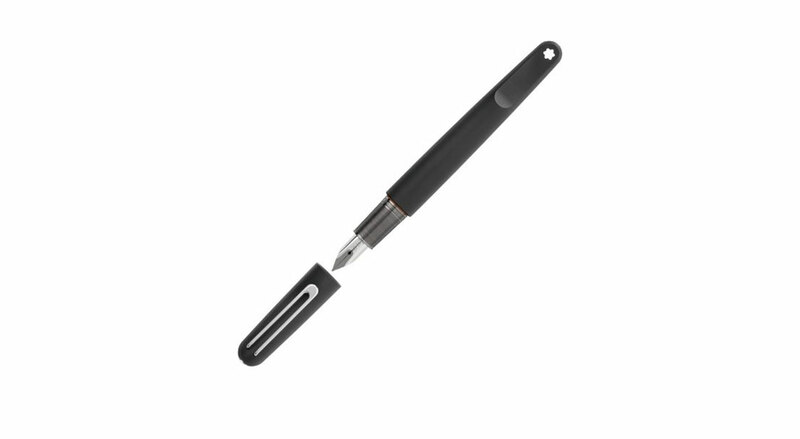 I bought the Luciano Pavarotti Limited Edition 4810 Fountain Pen because it was inspired by a bent nail — a good luck charm that Pavarotti carried every time he performed. That, on its own, awed me. It’s like having a part of Pavarotti in my hands. There has to be an element that tugs at the heartstrings, that’s how I decide which writing instrument to purchase. Most of writing has gone digital. Nearly everything’s done on the computer or phone. Is there a need to rekindle a love for writing, and putting pen to paper, and how do you think we can go about this? Yes, absolutely. It all starts from the education system. Now in school, penmanship is no longer important as everyone is trying to achieve academically. It needs to start at the beginning of primary education. The love for writing can’t be developed overnight. And without writing, how does one gain creativity? Furthermore, it’s been scientifically proven that you remember better when you write. 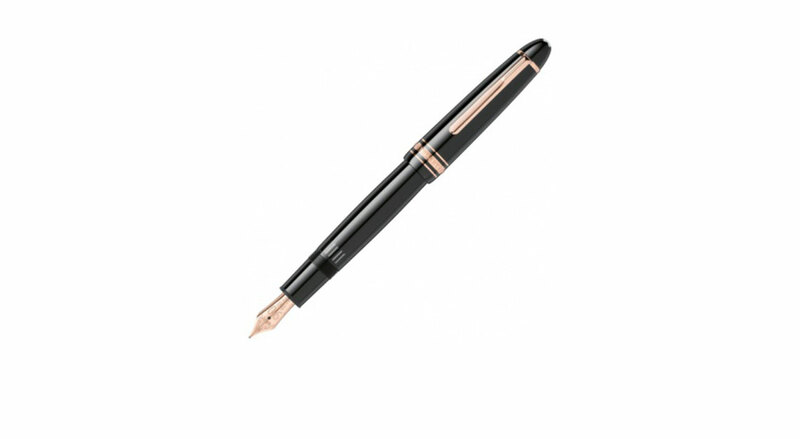 Montblanc writing instruments, which are manufactured in Germany, are synonymous with the romantic notion of writing. How does this resonate with you? The romantic notion of writing resonates well with me and my wife. We’re still very much the leaving-notes-on-the-pillow kind of couple. This practice actually helps to strengthen a marriage, though some people don’t see it. I’ve always believed in going the extra mile for the people you love. When you care about someone, you will put in that extra effort to write the message down for him or her. How do you impart the knowledge of writing instruments to your children and encourage them to pass on this ‘legacy’ to future generations? I’ve instilled the passion for writing in my children since they were 10. I encouraged them to put their thoughts down on paper. And it was effective, especially when they were angry at me or my wife. Reading what they wrote offered a whole different perspective – as opposed to a kid throwing a tantrum. That was how I learnt to say sorry to them. They were also able to reflect on their actions, and somewhere along the way, they would realise ‘Oh, I did mess that one up big time’. They learnt a lot from writing, and that’s why I’m confident that the usage will continue when I pass my collection down to them. If you could start another collection, what would it consist of? I’ll increase my Montblanc watch collection. Watches are brilliant as hand-me-downs, and will last forever if you know how to look after them. 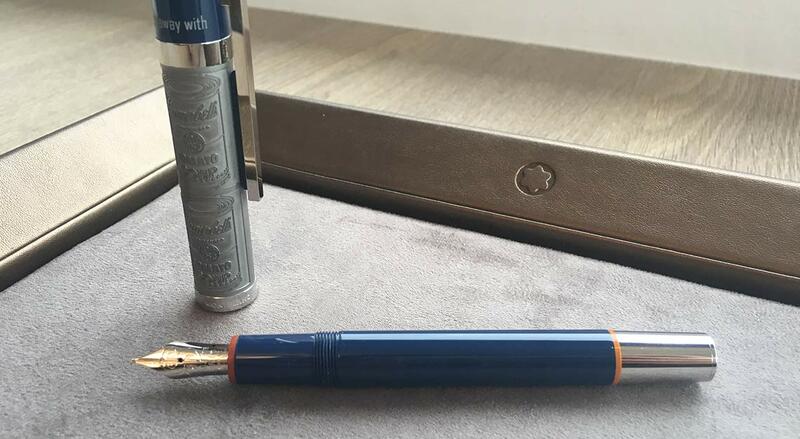 My wife has been using one for almost 30 years, but it’s not Montblanc. I’ve tried to convince her to get one from the brand, but she’s not budging as long as her current watch isn’t broken. Perhaps, I’ll consider breaking it so she can finally get a Montblanc timepiece.